On Thursday, 30th. 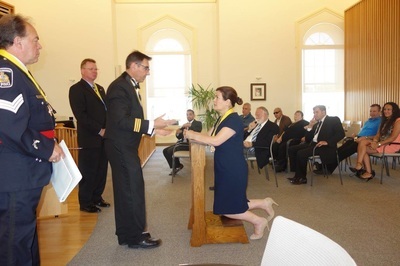 June, 2016, the Grand Chapter of Canada held its investiture ceremony in the City Hall of Cambridge. The ceremony was presided by Grand Prior Chev. Silvio Da Silva. On behalf of the Supreme Council, I like to congratulate the new knights and dames on their appointment to the Confraternity of the Knights of St. Peter & St. Paul. 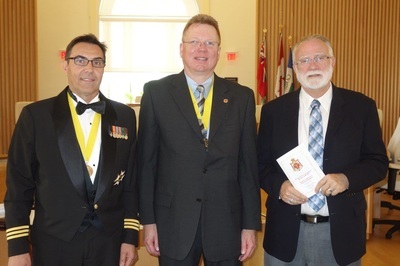 I also like to congratulate Chevalier Silvio Da Silva - Grand Prior of Canada and Chevalier Bob Westhaver - Prior of Cambridge for building a strong chapter in both Cambridge and Toronto. Thanks to His Worship Cr. Doug Craig Mayor of Cambridge for his support. ​Group photo: Chev. John Deus Raposo, Chev. Bernardo Recine, Chev. 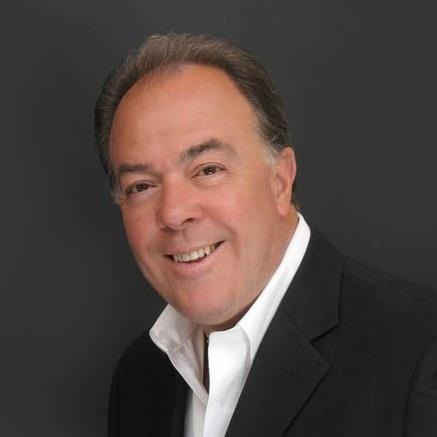 Frank Monteiro, Chev. Rick Martins, Dame Fatima Machado Pinheiro, Chev. Andrew Munro, Chev. Silvio Da Silva - Grand Prior. Chevalier Bob Westhaver - Prior, Dame Nada Offak and Chev. Keith Clarke. Photo 1. Grand Prior Chevalier Silvio Da Silva investing Fatima Machado Pinheiro as Dame of Grace. Photo 2. Grand Prior Chevalier Silvio Da Silva investing ​Andrew Munro as Knight Commander of Grace. Photo 3. Newly appoiunted knights and dames. Chevalier Silvio Da Silva is the Grand Prior for all the chapter in Canada. He is also a Knight of the Advisory Committee. His role is to make recommendations to the Supreme Council on nominations of candidates and other issues to be implanted by the Supreme Council. 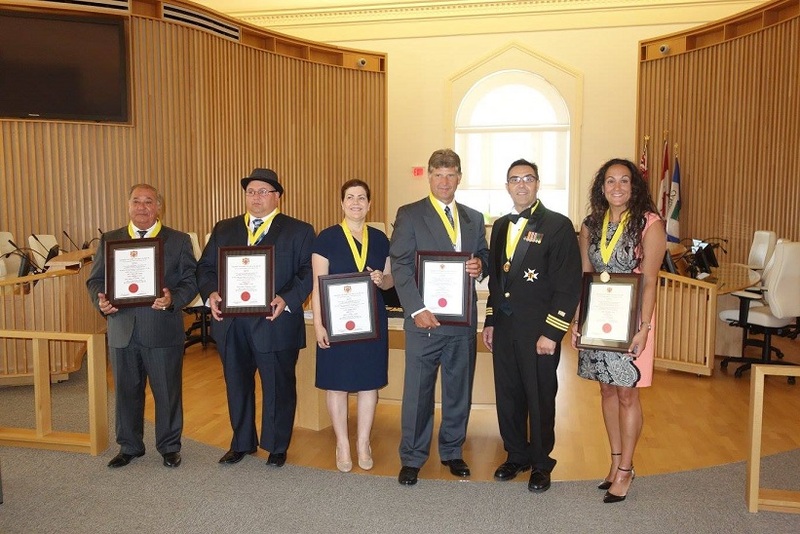 Division Fire Chief Silvio Da Silva appointed Knight Commander of Justice and Prior to lead the chapter. Born in Figueira da Foz Portugal, Silvio immigrated to Canada in 1970 were he resides with his two daughters wife of twenty eight years. His academic pursuits took him into construction engineering technology at Conestoga College, fire protection technology at the Ontario Fire College and Sir Wilfred Laurier University where he embraced leadership development studies. He remains a Certified Engineering Technologist in the province of Ontario and an Associate Chartered Member of the Chartered Technical Practitioners of Canada. After becoming a career fire fighter in 1988, he was promoted to Lieutenant in 1994, Captain in 1995 and to Division Chief of Training and Development in 2004. In 2009, he was awarded the Fire Service Exemplary Service Medal by the Governor General of Canada.As a professional, he has not only taught a number of courses for Conestoga College and the Ontario Fire College but has also served on their Program Advisory Committees. 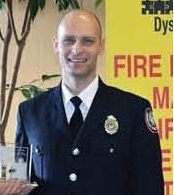 He has been actively involved at the provincial level with fire service academic standards and curriculum development. 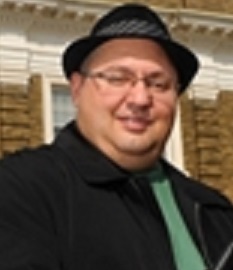 Currently, he also sits on the Parent Advisory Council at St. Benedict’s Catholic High School as a Past Chair. 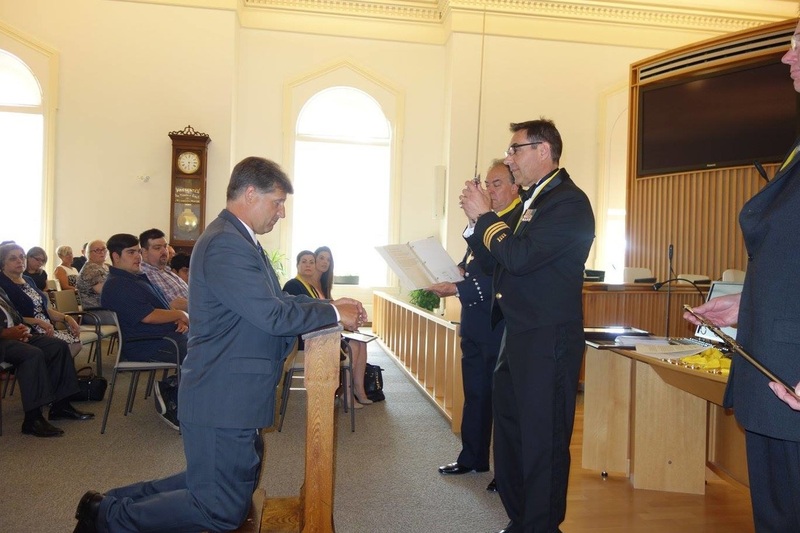 In the community, he has had the privilege of serving the Cambridge Branch of St. Ambulance as a director, treasurer, vice-chair, and 4 years as a chairman of the Board. 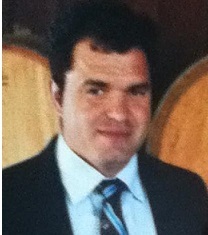 During his 17 years of service he has helped to raise money for the branch and the Cambridge United Way Foundation. For service to the Cambridge Branch, the Ontario Council and the Order of St. John, he was honoured with a Priory Vote of Thanks, a Service Medal, and Invested into the Most Venerable Order of the Hospital of St. John of Jerusalem as a Serving Brother. In 2001 he was invested into the Equestrian, Secular and Chapterial Order of Saint Joachim as a Knight of the Order. After his investiture he became committed to proving himself worthy of that honour. 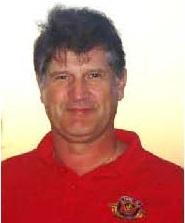 He continued to involve himself in fundraising efforts for the Cambridge Fire Hall Museum and Education Centre during 2006 and 2007, the Ontario Association of Fire Training Officers (for Camp Bucko – Kids Burn Camp) from 2010 to 2013, the and Cambridge Professional Firefighters Association (for Muscular Distrophy) from 1988 to 2013. He is committed to God his family and his community. Chevalier Bob Westhaver has been appointed Prior for the Chapter of Cambridge by the Grand Prior Chevalier Silvio Da Silva. Grand Prior Chevalier Silvio Da Silva will now concentrate to build the Grand Chapter of Canada. Investiture of Fire Dept. (CFD) former Chief Bill Brown (retired) by the Grand Prior of Canada Chev. Silvio Da Silva in the presence of Chev. Bob Westhaver, Keith Clarke and Frank Monteiro. ​Chapter of the Knights of St. Peter & St. Paul in Cambridge from left: Chev. Bob Westhaver, Grand Prior Chev. 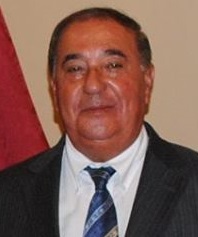 Silvio Da Silva, Chev. Bill Brown (sitting ) Chev. Keith Clarke and Chev. Frank Frank Monteiro. Last night Friday, 18 July, the Chapter of Cambridge in Canada was officially inaugurated. Cav. Silvio Da Silva was appointed Grand Prior for the chapters of Toronto and Cambridge. Every thing went really well. Our guests had a wonderful time. Most importantly the Knights are very eager to work under our banner. Last night at dinner there was much discussion about the kind work we. Could do. I am extremely impressed by the caliber of men that are. We will attach ourselves to St. Mary's Parish. Father Freitas has welcomed us and looks forward celebrating many masses with us. I began my morning at St. Mary's for the rosary followed by a mass then Father Freitas blessed the medals. Then at six it was off to city hall for the investiture followed by dinner.